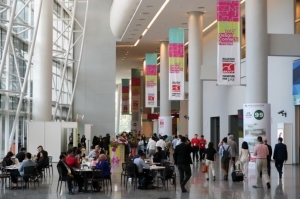 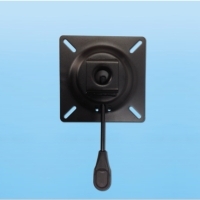 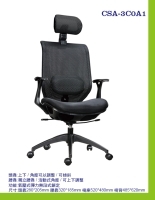 PRIME ART INDUSTRIAL CO., LTD.
CHYUN YOW ENTERPRISE CO., LTD.
WELL RUN TECHNOLOGY CO., LTD. 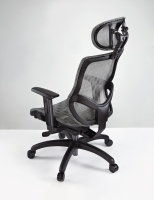 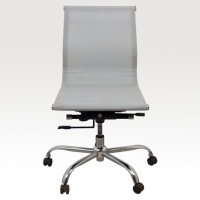 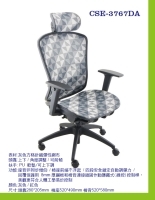 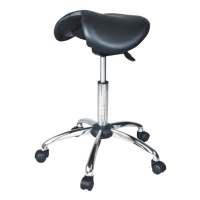 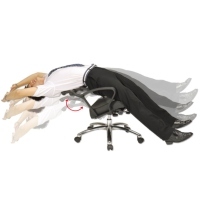 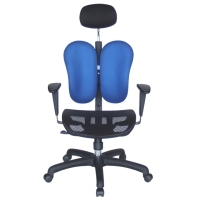 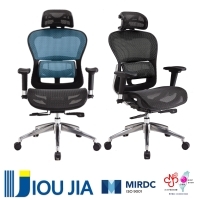 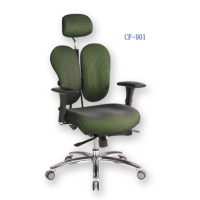 Serial: K-16A; Office Chair production by Mesh Back and PU sets. 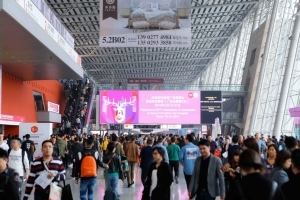 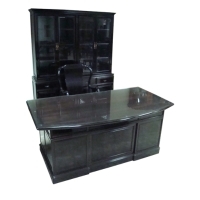 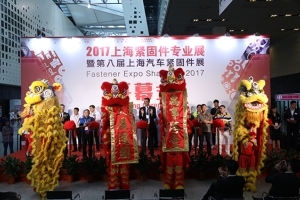 WEI SHEN STEEL FURNITURE CO., LTD.
CHANG SHIN LI CO., LTD.
IOU JIA INDUSTRIAL CO., LTD.
PERNG SHI ENTERPRISE CO., LTD.
LIU ZI CHENG CO., LTD.